What’s BB Cream? Why do I need to know about it? What does it do? Who am I? How did I end up here? Who are you? 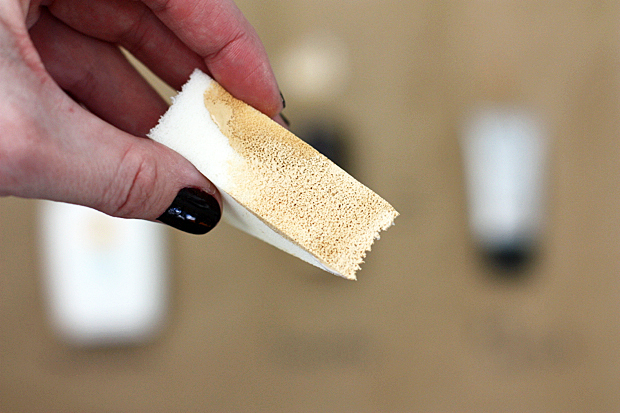 Let’s talk about WHAT BB Cream is, how to wear it, and FINALLY how to make this aforementioned BB Cream. What on earth is BB Cream? Well, it’s basically tinted moisturizer, only more. BB stands for blemish balm. Blemish balm moisturizes your skin while covering up +/or disguising your blemishes. But it’s lighter than foundation so if you, like me, don’t love the feeling of foundation on your face, BB Cream might become your new best friend. 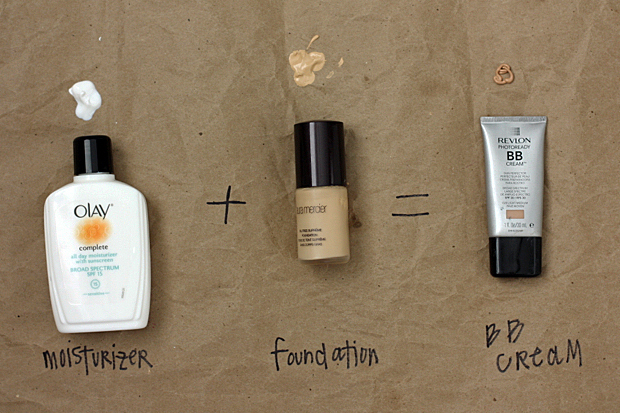 BB Cream is a super simple combination of your favorite moisturizer (with SPF, I hope!) and your favorite foundation. Together they make magic. I use Oil of Olay because my skin is sensitive and it has a bit of SPF in it. Add foundation, mix together, and you’ve got BB Cream. 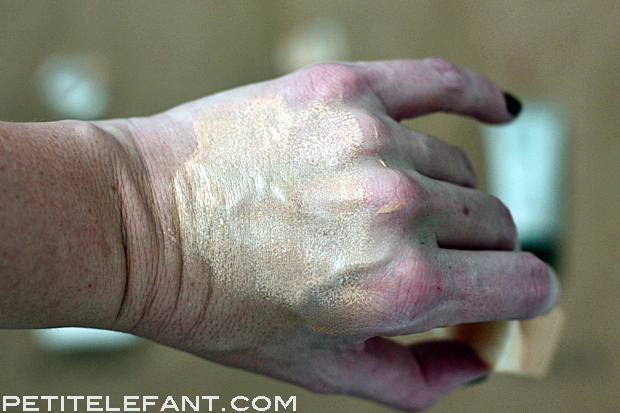 I use the top of my hand to mix mine together before I put it on my face, but you can use an empty makeup container to mix up a full sized batch. I don’t use BB Cream enough to make up a full bottle of it, but the amount I can mix up on my hand is perfect for one application. Use a makeup sponge to mix and carefully apply all over your face, chin, neck. 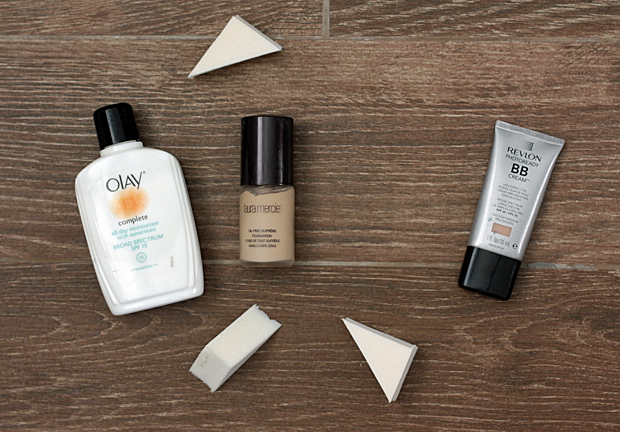 Tread lightly, as with all makeup, it’s so much better blended. See! Keep blending and you’re golden. Spiffed up for the day, blemish-free. As far as anyone else knows, that is. Which is the whole point. BB Cream users unite! How easy was that? 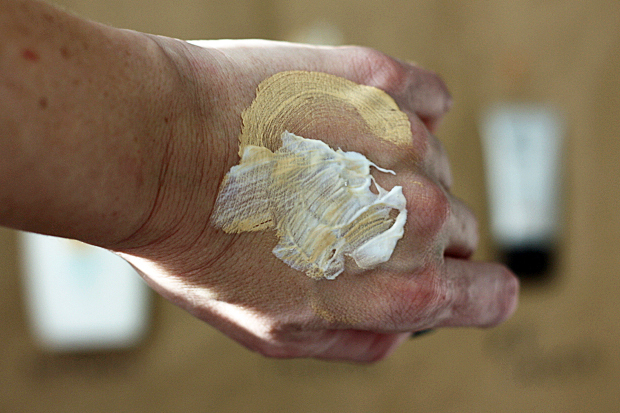 You officially know how to make your very own custom tinted BB cream. And now you’re in on the secret everyone has been talking about! Go mix up some color, guys. Thank you for clearing up this mystery that has been boggling me forEVER!! Your da bomb miss! !